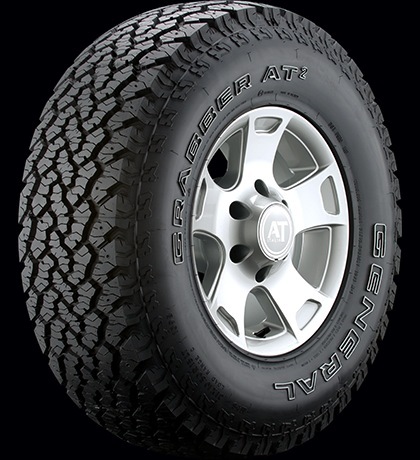 NOTE: While many of the Grabber AT2 On-/Off-Road All-Terrain tires meet industry severe snow service requirements and are branded with the three-peak mountain/snowflake symbol (3PMSF), some do not. Specific tires/sizes not meeting the industry's requirements are identified with a "Not Rated For Severe Snow" notation on Sizes & Prices, as well as on Specs. 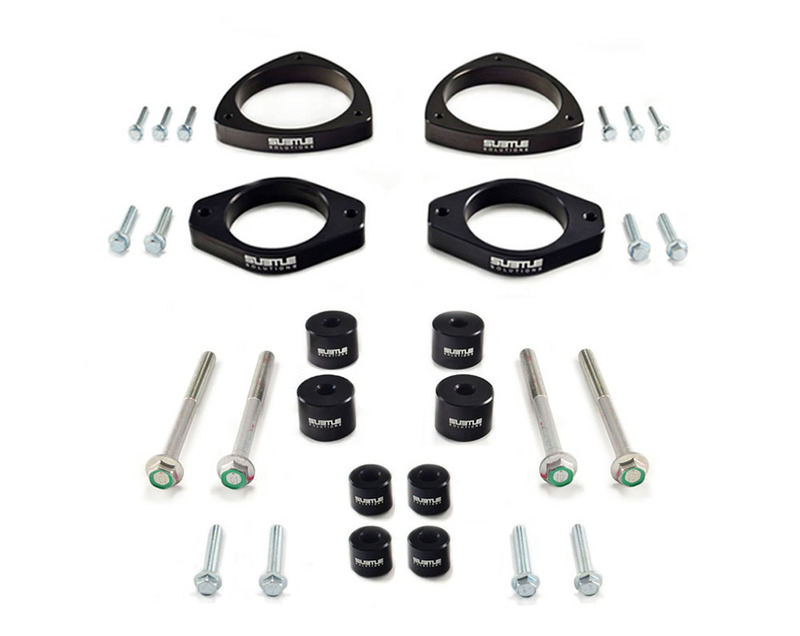 Grabber AT2 tires are designed to accept optional #13 metal studs to enhance ice traction.